Easter is around the corner again. Here’s a list of easter interactive whiteboard activities and games you can play with your classroom. If you enjoy a particular one, make sure to leave a comment. 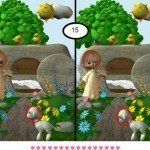 Find all the words (and a hidden easter word) in this easter hunt activity word search game. You can print or put it up on your smartboard. 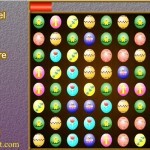 Lots of easter eggs are displayed, match them up by re-ordering them on the screen. The easter eggs keep falling! Catch them all to score big. Two easter pictures are displayed. Mark the differences. 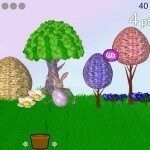 Paint the egg with all sorts of colors just like the real easter bunnies do. 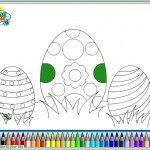 This entry was posted in Other and tagged colorin, easter, egg, k2 by smart. Bookmark the permalink.